Each Construction Kit has a folder of "Derivative Loops" that allows you to switch out parts for unlimited variety and endless song to song possibilities. 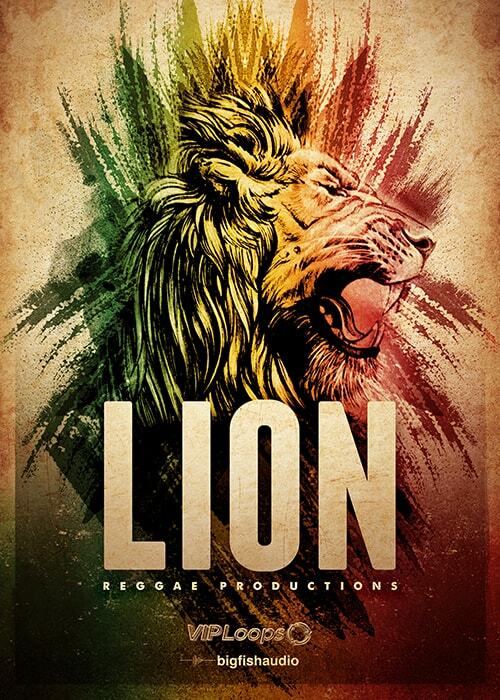 Lion contains every element you need to create amazing original Reggae and dance tracks, including live drum stems, drum kit one shots, and all musical loops. With so many options and various performances of each instrument, the tracks in Lion are a producer´s dream, putting you behind the wheel of a full-album recording session and letting you put the pedal to the metal.